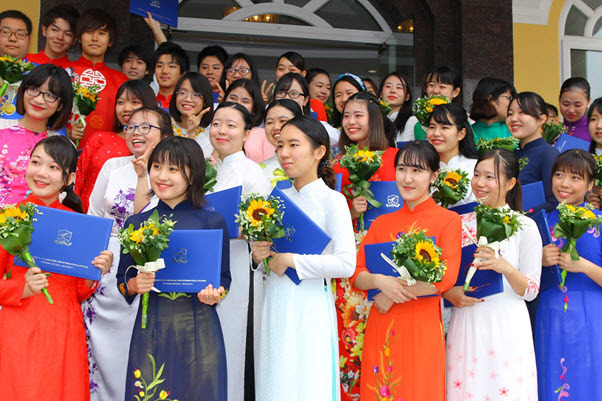 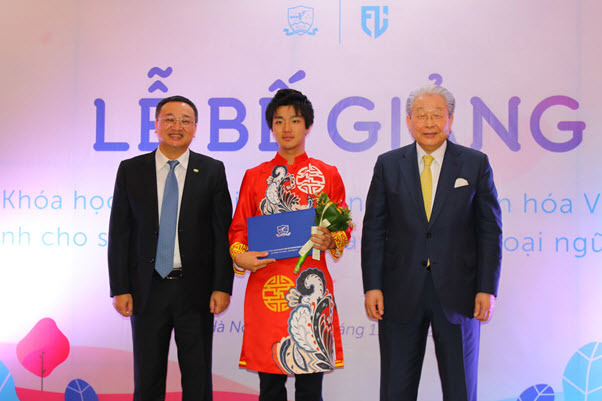 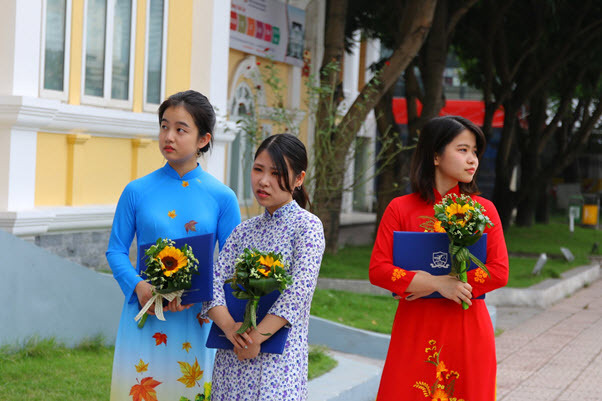 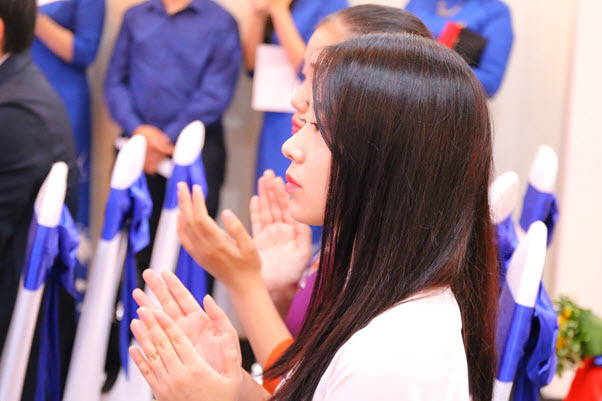 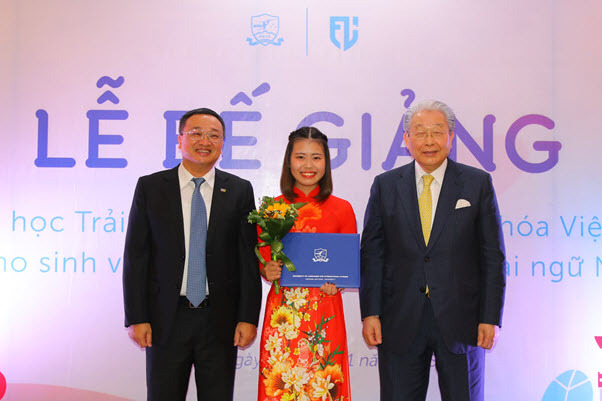 At the ceremony, 30 students from JCFL received certificates of completion of the Vietnamese language and culture training course and 16 ULIS’s voluntary students were presented with certificates of participation. 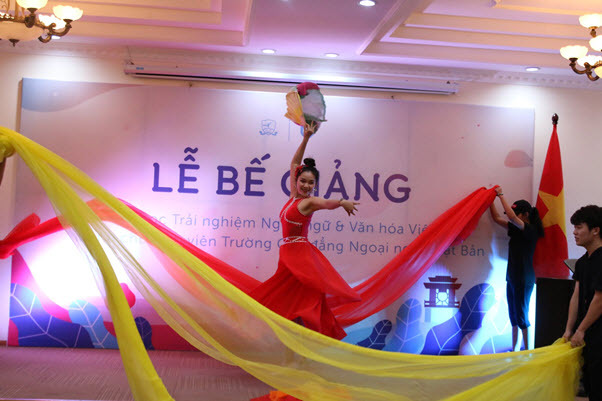 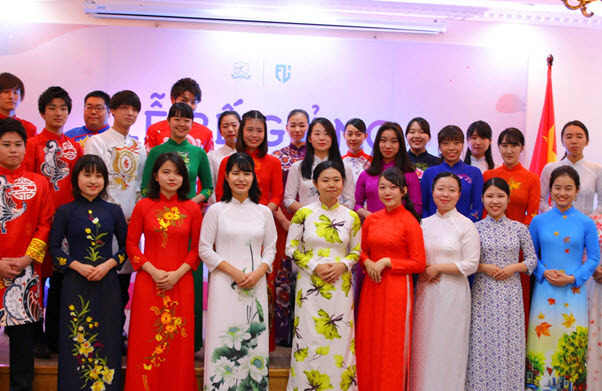 On November 15th, 2018, ULIS-VNU hosted the closing ceremony of the Vietnamese Language and Culture Training course for JCFL’s students in 2018. 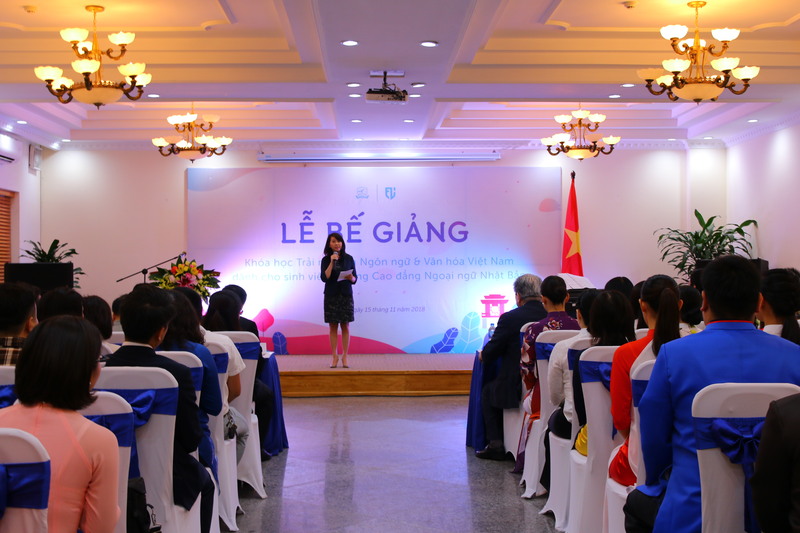 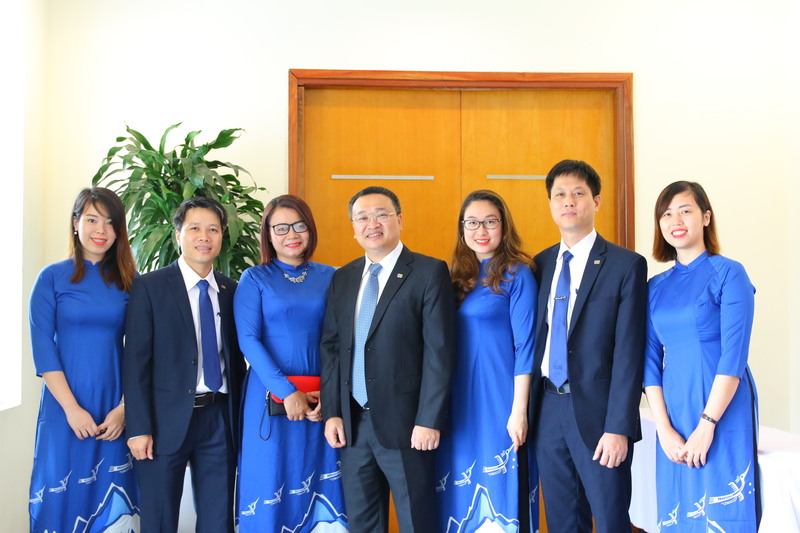 The ceremony was attended by ULIS’s President Do Tuan Minh, Vice President Ngo Minh Thuy, Vice President Nguyen Xuan Long, representatives of units, officers, lecturers, and voluntary students. 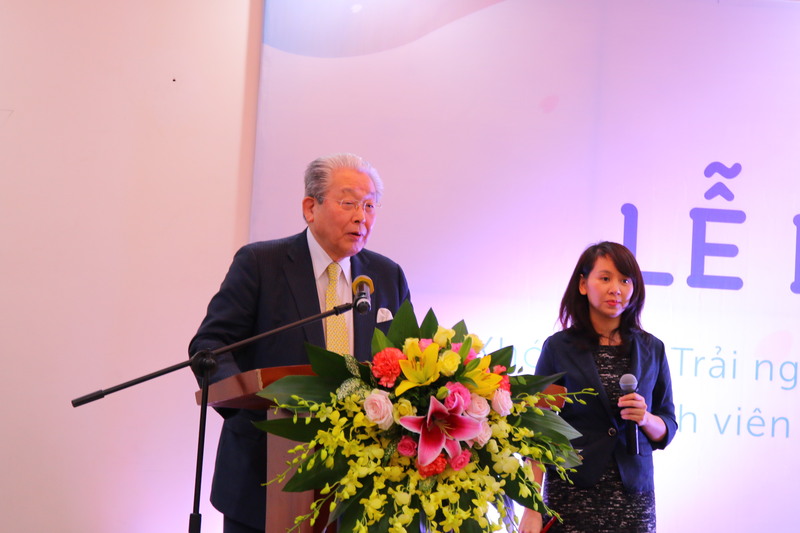 From the JCFL side, there were President Yoji Ise, Vice President Kumiko Hirano, lecturers, and 30 JCFL’s students participating in the event. 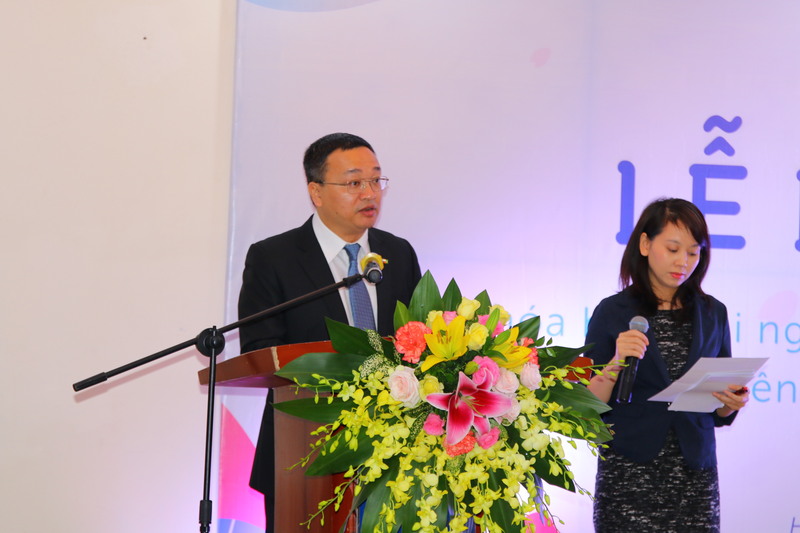 Thanks to the dedication of the teachers of ULIS, JCFL’s President Yoji Ise appreciated the significance of the training course. 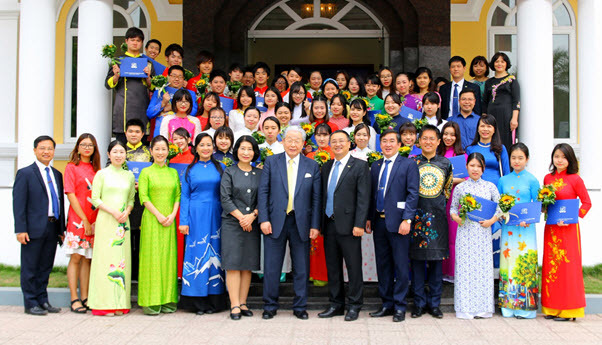 “This is an opportunity for students to learn and experience things abroad and then they would become a bridge connecting Japan and Vietnam in the future” he said. 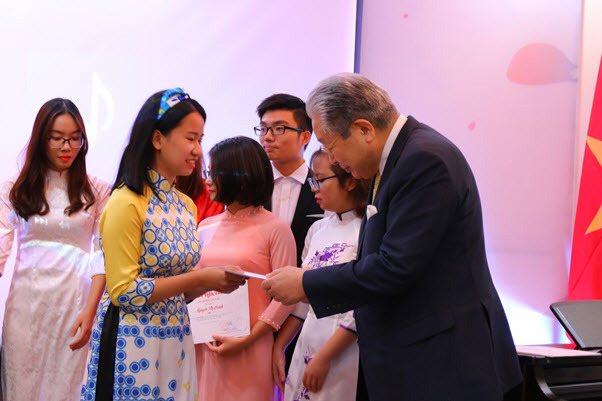 Also, at the closing ceremony, President Do Tuan Minh and President Yoji Ise handed over certificates of completion of the Vietnamese language and culture training course for 30 JCFL’s students. 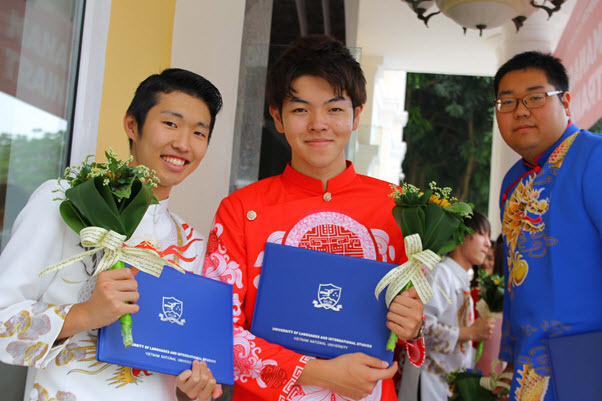 President Yoji Ise and Vice President Kumiko Hirano also presented certificates of participation to 16 ULIS’s voluntary students. 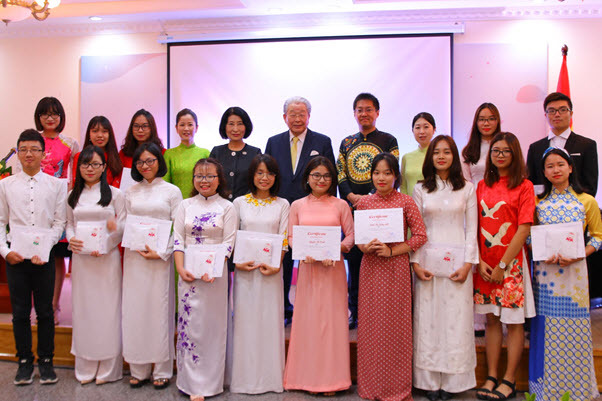 Delivering his speech at the ceremony, President Do Tuan Minh congratulated 30 JCFL’s students who had completed the training course in Vietnamese language and culture. 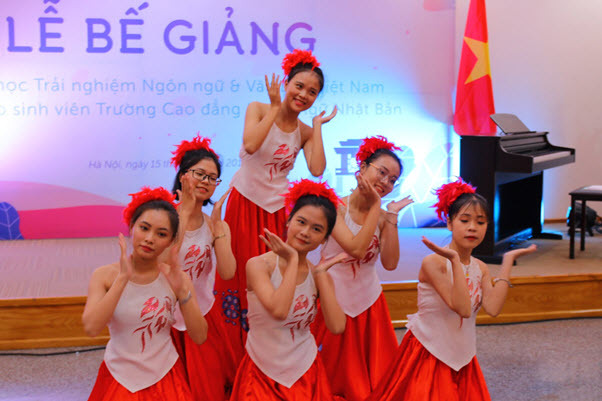 The experience may have been different but the President believed that all of them had had a meaningful and interesting time at ULIS as well as in Vietnam.